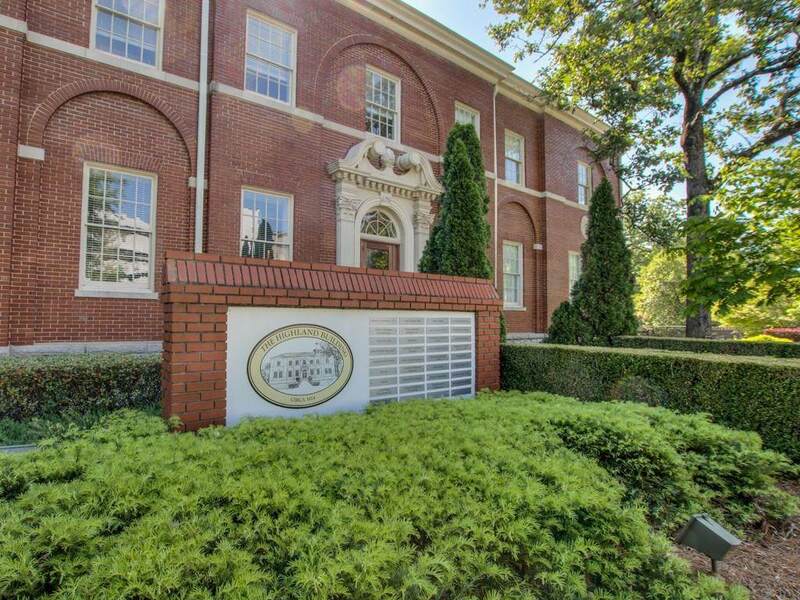 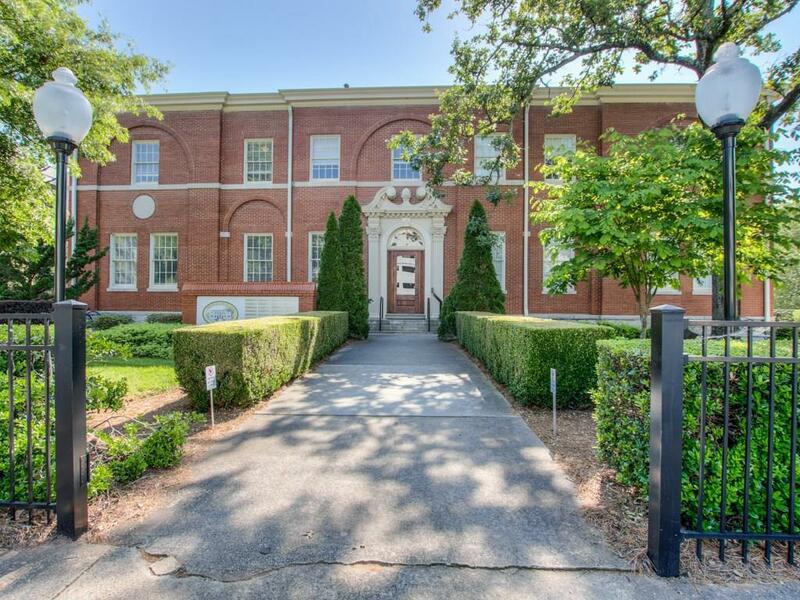 Great office condo in renovated 1924 office building in the heart of Poncey Highland. 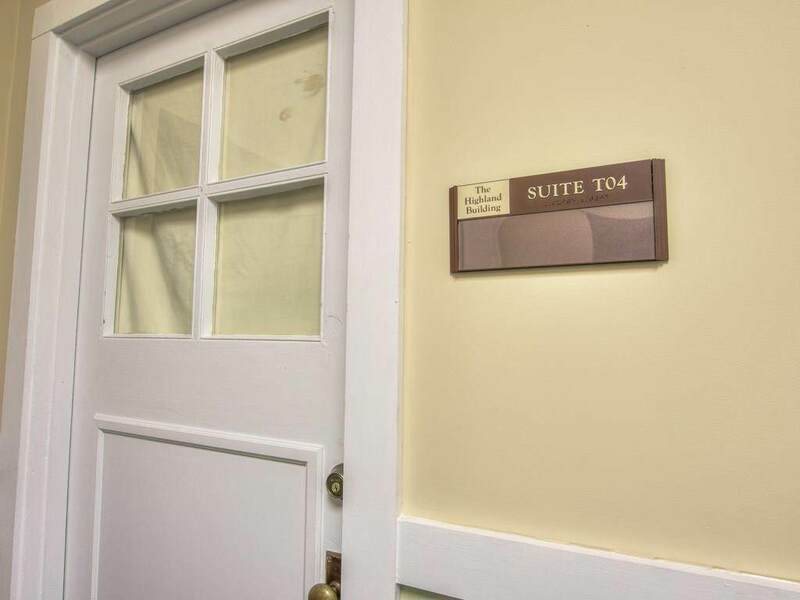 Perfect for office away from home or smallpractice-therapists, consultants, architects, attorneys, etc. 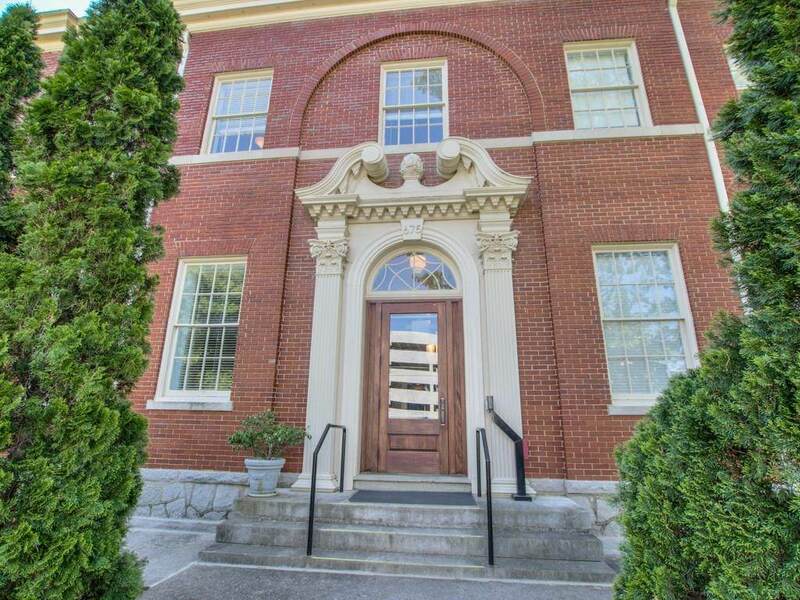 Building features an elevator, kitchen and bathrooms on each floor.No rental restrictions.